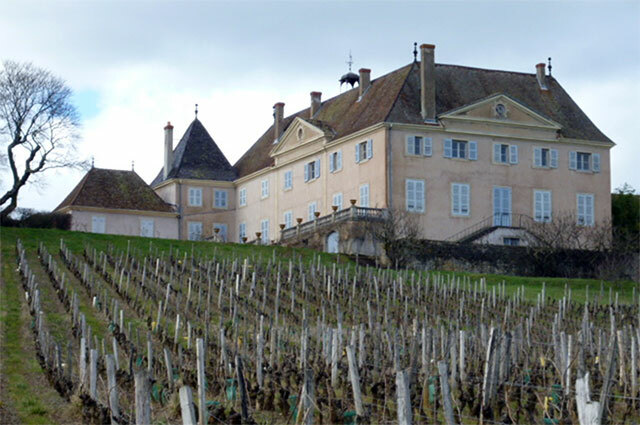 Since 1924, Château de la Greffière has been a family estate belonging to the Greuzard family. 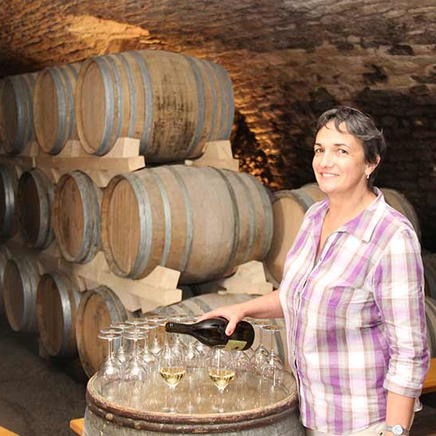 Today, it is indeed the 4th generation of the family that exploits the Burgundy terroirs of the estate. The Château is located in La Roche Vineuse, about 15 minutes from Mâcon. 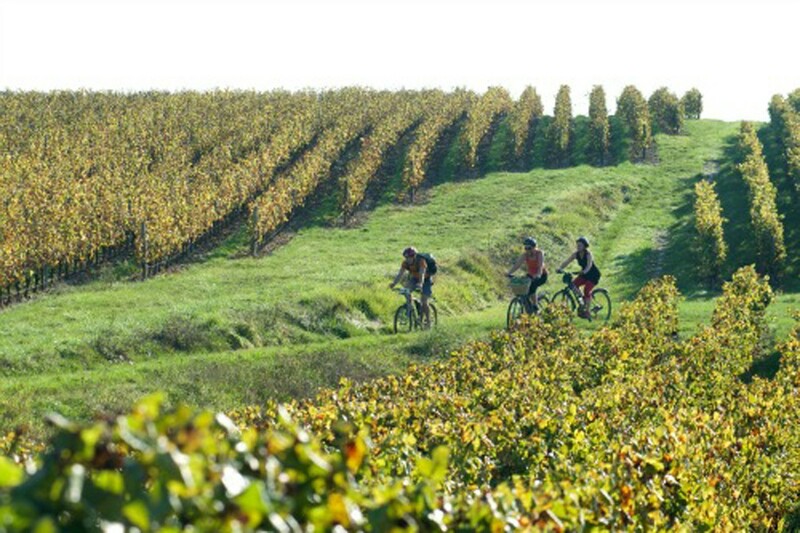 The vineyard extends over 48 hectares, located in 6 towns bordering La Roche Vineuse. 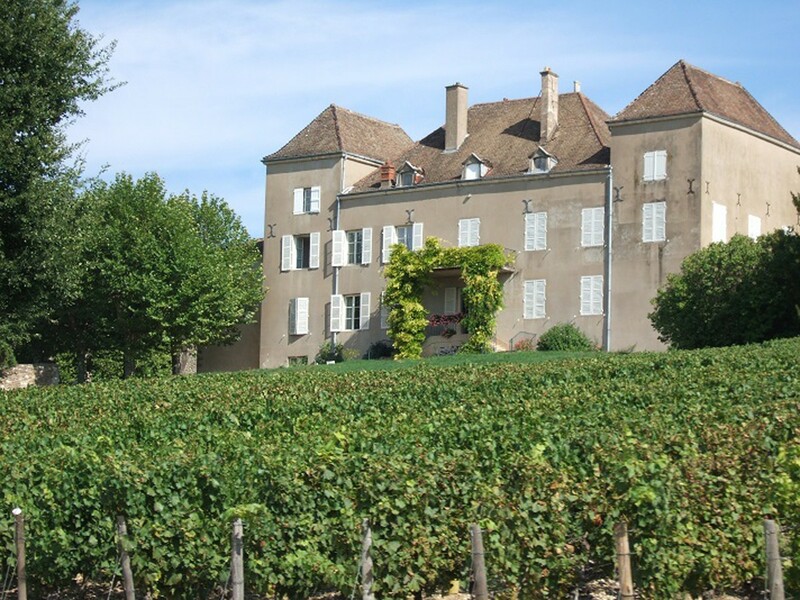 On the white side, chardonnay and aligoté are in the spotlight for wines with a straw yellow colour, dry and mineral: five vintages are offered on the Mâcon, Bourgogne Aligoté and Saint Véran appellations of controlled origin. 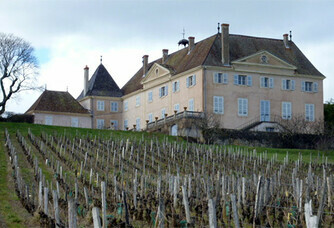 On the red side, only three vintages composed of gamay and pinot noir: supple, round and long in the mouth wines. 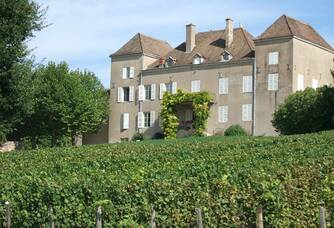 Château de la Greffière also offers a rosé and a crémant de Bourgogne. 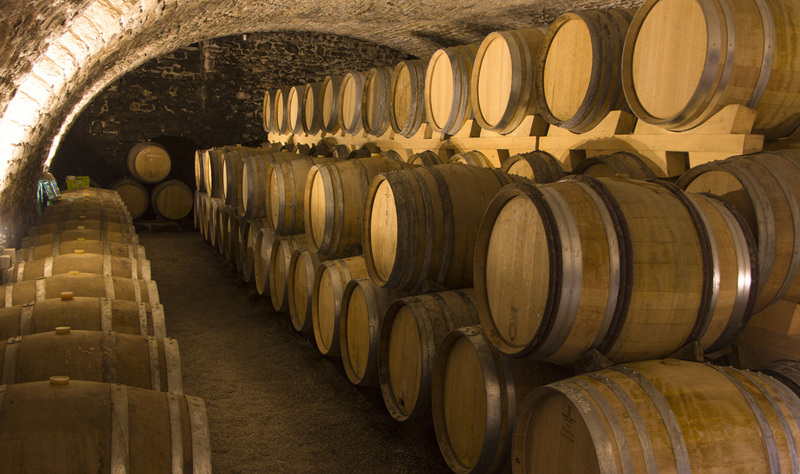 The vat room of Château de la Greffière was built in 1585. 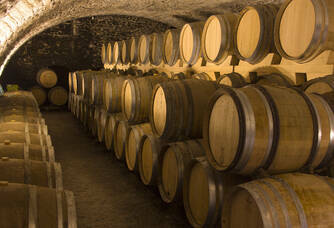 The property also has a magnificent vaulted cellar from 1789. 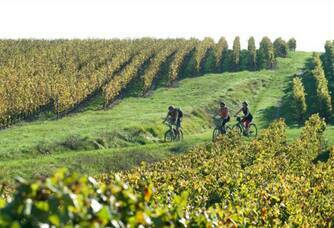 It testifies to the age of the estate's wine-growing tradition. The Vine and Wine Museum is the result of our passion for country life at the beginning of the 20th century. 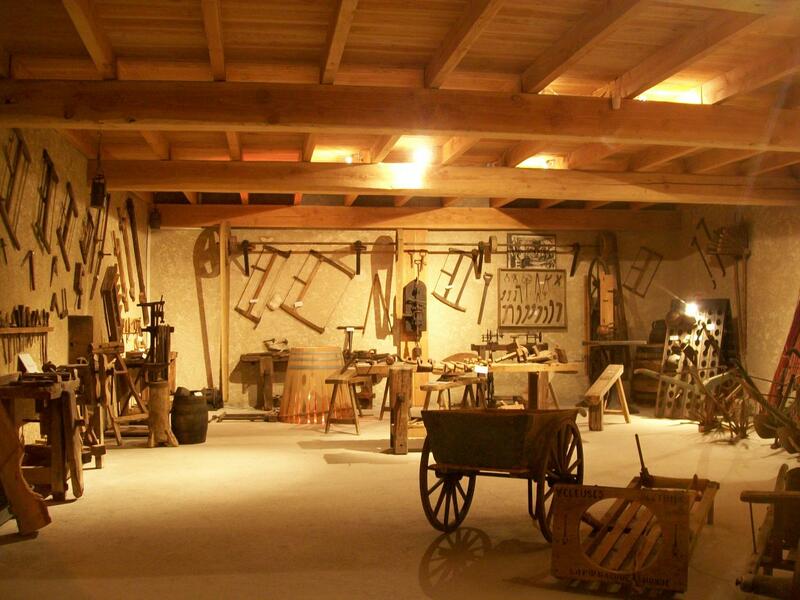 There are more than 2,000 tools used by winegrowers of previous generations: from the blacksmith to the carpenter, from the cooper to the winegrower. Some choose compliance and the same assemblies from one year to the next. Here, we get the best out of the vine and are not afraid to approach each vintage differently. 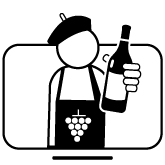 The advantage of this way of thinking is that we will be able to offer oenophiles a range of flavours and a unique expression of the terroir. 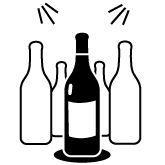 Regular customers will recognize the different vintages and what makes them different.